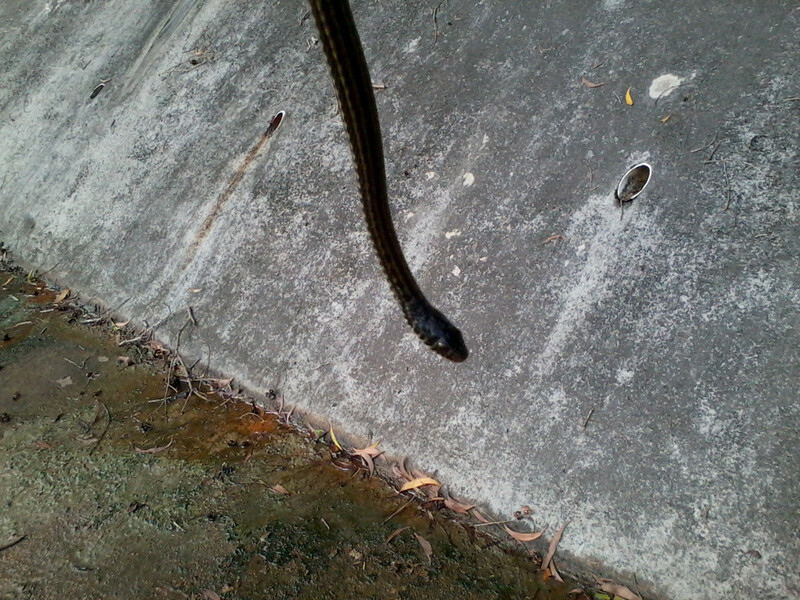 while walking to the pond saw a cute little dunnoe what snake , but sure it was not poisonous not agrresive also yay alley got to take pic with this snakey! here one of the haruans lurking at the side of the pond targetting it next time! Be careful not to get too close to a snake you don't know! 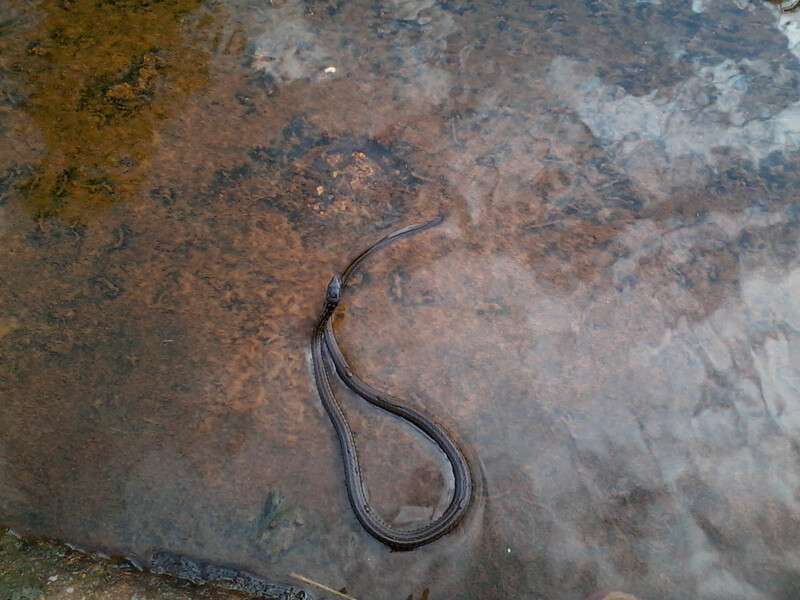 It should be a Striped Keelback, which is non-venomous. 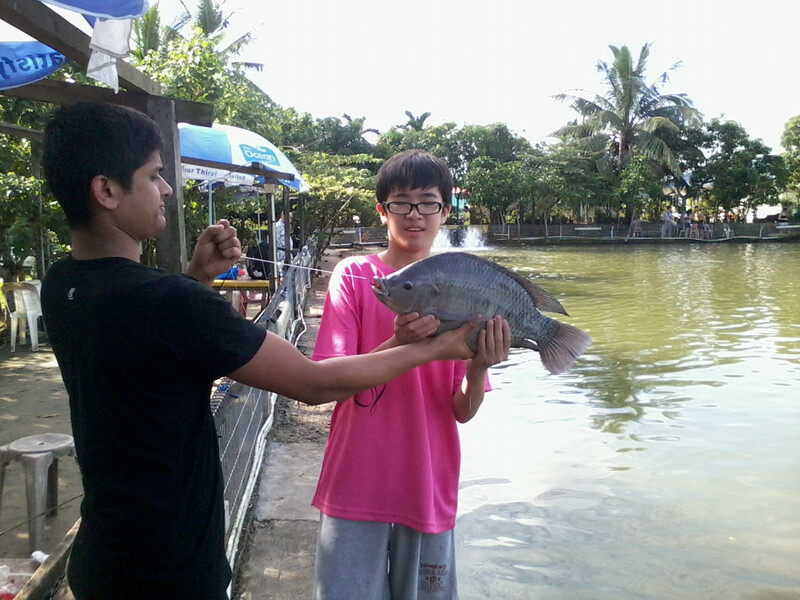 The Tilapia is huge, it must have put up quite a fight. I'm sure you won't rest till you land a big cat from the pond, right? yea next target red tail cat! darylfun123 wrote: yea next target red tail cat! good luck! i myself havent landed a RTC there but landed CPC there before hahas brought me around the whole pond! 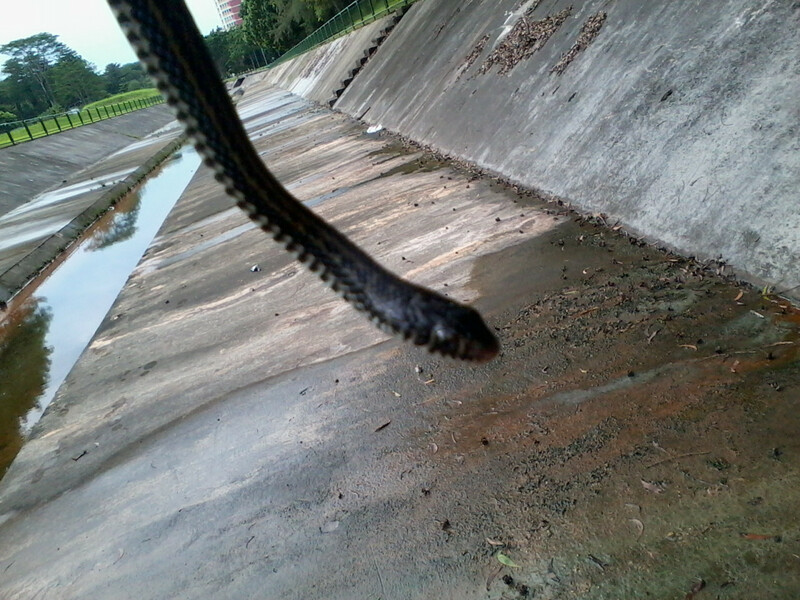 Peace wrote: Be careful not to get too close to a snake you don't know! 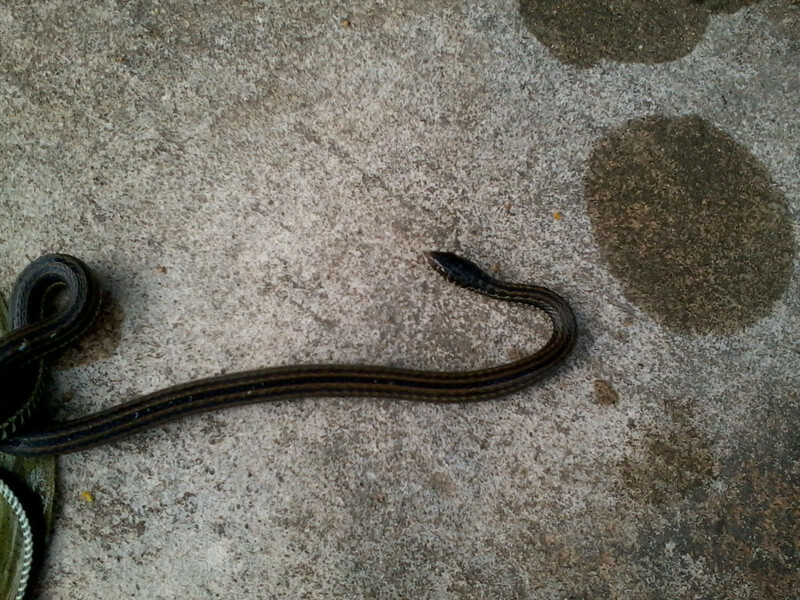 It should be a Striped Keelback, which is non-venomous. 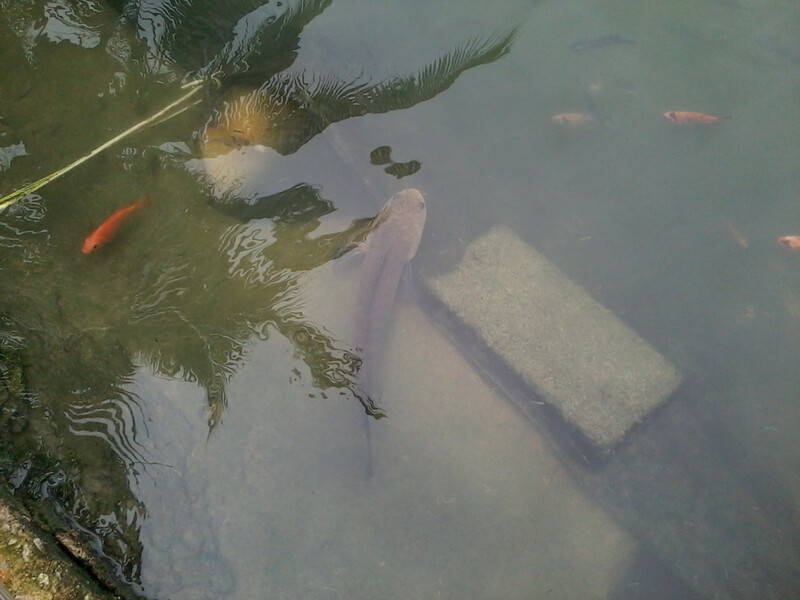 The Tilapia is huge, it must have put up quite a fight. I'm sure you won't rest till you land a big cat from the pond, right? nah, tilapias up to 700gm and above wont really put up much of a fight although they sure can bend your rod during the take!